Reform movement's new updated Hebrew-language prayer book expunges classic prayer over concerns that it is offensive to non-Jews. According to the Hebrew-language Makor Rishon newspaper, the Israeli Reform movement is in the final stages of editing a new prayer book. The culmination of four years of labor, the new prayer book will replace the previous edition that was last edited in 1982. The updated liturgy will also include major alterations to the classical 'Aleinu' prayer. Recited by Jews at the end of its thrice-daily prayers for over a millennium, the prayer thanks God for creating the Jewish people and proclaims the supremacy of the traditional Jewish belief system. The wording of the prayer upset Jerusalem's Kol Haneshama Reform congregation, who decided to phase out parts that dismissed non-Jewish belief systems after deciding that it was "problematic". According to Reform spiritual leader Alona Lisitsa, who teaches at their Hebrew Union College's Jerusalem campus, the changes were made in order to render the prayers less disparaging towards non-Jews. "This is a historic procedure for the movement," she told Makor Rishon. "We tend to replace the prayer that is formulated with negative language to a prayer that is formulated with positive language." 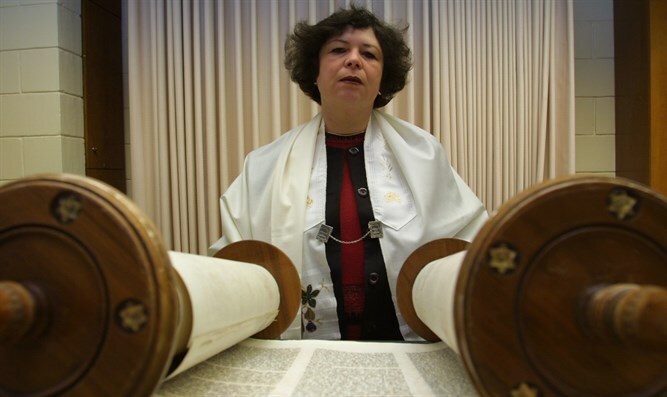 Professor Dalia Marx, who is tasked with overseeing the prayer book, maintained the alternations were strictly cosmetic and did not change Aleinu's meaning. "We don't feel that we need to bring down others or nullify others in order to cite our uniqueness," she told 103FM's Eral Segal in an interview on Wednesday. "To recite that 'they bow to nothingness and vanity and pray to a God that does not save' means that their belief is worth nothing," Marx added. Traditionally believed to have been written by the biblical leader Joshua, the Aleinu prayer had been altered in the past by medieval European Jewish communities, who feared that the phrases belittling other religions brought on mortal danger by their wrathful Christian neighbors. Other than the Aleinu prayer, the Reform prayer book will feature other changes as well, such as featuring contemporary Israeli poetry and returning elements of the Shabbat liturgy that had been left out in the previous edition.